If you know me at all, you probably know that I LOVE to wear black, white, ivory, and gray. Like many women out there, these are my go-to colors especially if I'm in a pinch! But what many of you don’t know is that outside of my core neutrals, my absolute favorite ‘real’ color is purple! Yes, purple! Did you know that purple symbolizes royalty, nobility, luxury, power, and ambition? Well, it's no wonder why I've always been drawn to it! And according to Sensational Color, the color purple naturally makes you feel uplifted, calm, and may even spark some creativity. We can all use a dose of that, right?! 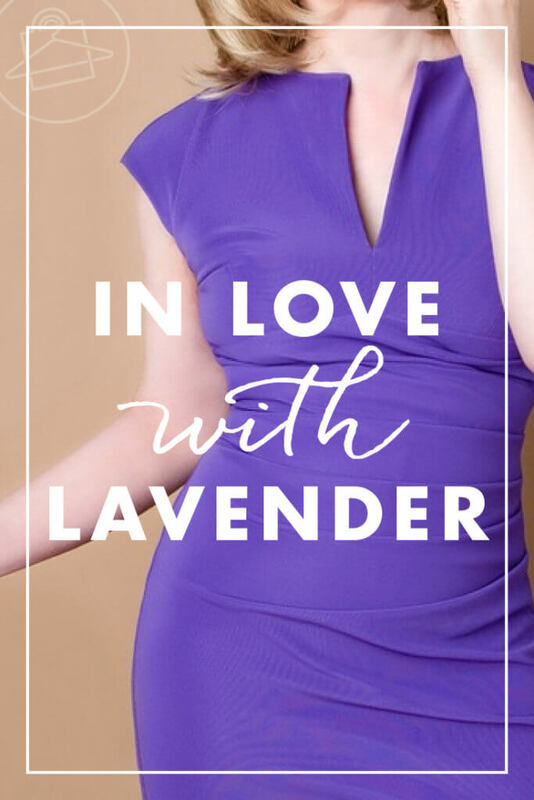 Ever since I was a little girl, a part of me has always been in love with this color, especially lavender. I love seeing sprays of lavender in gardens and open fields (like that screensaver on Amazon Fire, LOL). It always makes me think of spring, Easter and even Mother's Day! So imagine my delight when the 2018 Pantone Color of the Year was announced as Ultra Violet! Keep an eye out as I bet you'll see this color and its sister shades pop up in clothes, accessories, and lifestyle products! As your Personal Stylist, I’d love to share some cute pieces out there that reflect this color palette. So show off your power, ambition, and luxe aura by incorporating this color into your closet! 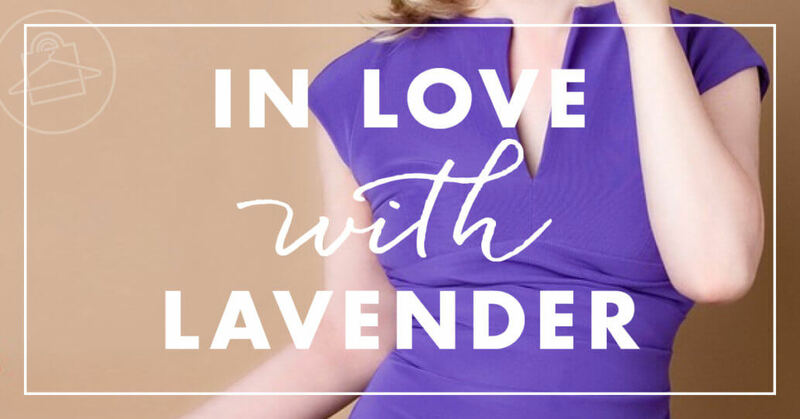 Three cheers for Lavender, Lilac, Orchid, Mauve, Periwinkle, Plum, and Violet! Enjoy the looks below! How do you feel about this year's Pantone color, Ultra-Violet (or its sister shades)? Comment below! Oh, and if you'd like to delve in a bit more about the psychology of what other colors symbolize, check out this interesting guide on ten colors that we see and use every day! It gives some great insight that will help you determine which colors you want to incorporate into your wardrobe.